Questions?! Please see below….hopefully we can answer them here. If not drop us an email! 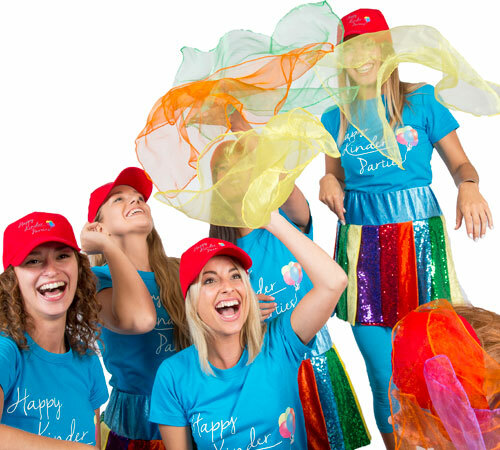 You will only need one Happy Kinder entertainer for parties up to 30 children. If you have more than 30 children your entertainer will need an assistant to help with the large number of children. Is it a problem if there are a mix of boys and girls? No. All our parties involve both boys and girls and all our entertainers are very experienced so know how to include everyone. Do I have to buy prizes and make a pass the parcel? No. Our entertainers will provide everything for the party apart from the birthday tea. If you need help with food too we can arrange this. Please call or email to discuss the options. There will be lots of different aged children. Can they all be included in the party? Yes. 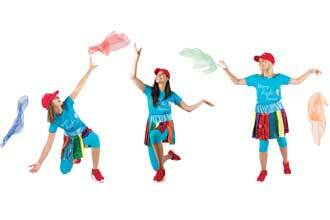 Our entertainers have many years experience entertaining tots to teens so can involve them all. How long is the party entertainer at the party for? For as long as you like! The minimum is one hour. You pay a deposit in advance to secure your booking and then pay the remainder on the day of the party directly to your entertainer. Can we have a face painter as well as an entertainer? Yes! We have female face painter’s who can be booked for your party too. My child is very shy. Will the entertainer know how to involve them? Yes. This is no problem. Please let your entertainer know before the party. Does it matter if the party isn’t near public transport? No. 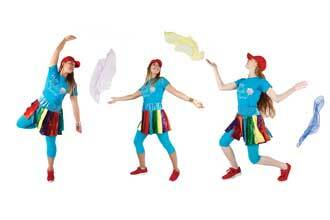 All our Happy Kinder entertainers drive to the parties as they have a lot of entertainers equipment. It is not my child’s birthday but i would like an entertainer at my wedding. Do you do this? Yes we often keep the children entertained at adult events and parties so you can have fun without worrying about your little ones!